Got a Birthday coming up or wanting to gift someone a cake for theirs? 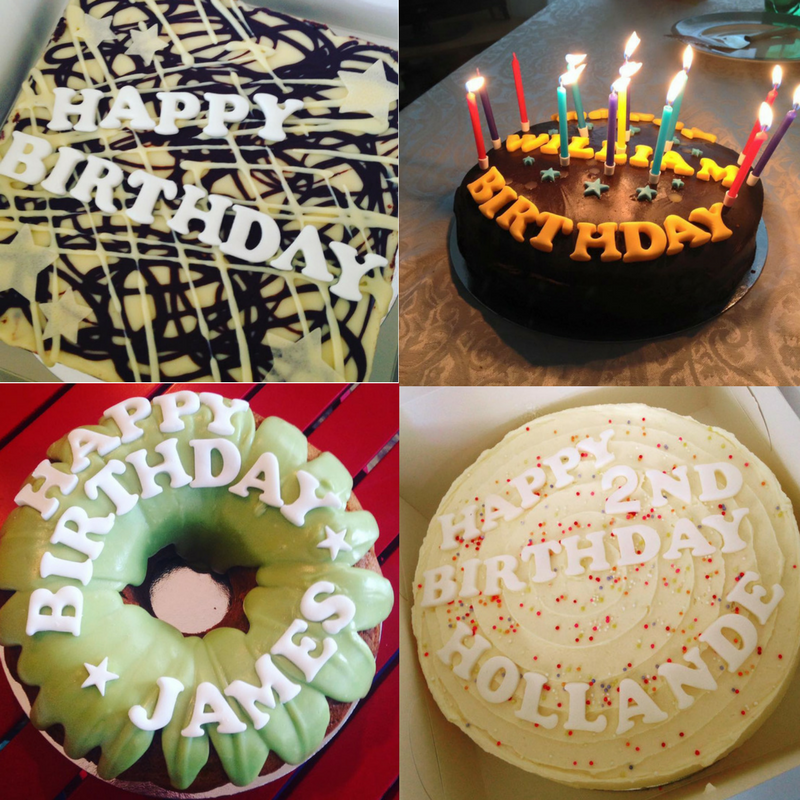 We can add a Happy Birthday message atop of our tortes, tarts, traybakes and sponges just shout… we’d love to get our bake on for you! Order online here.